No longer working but good for spares especially the mains cable replaced about a year ago. Also the tools still in good order. I have 16 unused new halogen bulbs. The description on one box says … MR 16 aluminium 2000 hours halogen lamp, 12 volt, GU5.3 35W 36 degree. There are 6 of these. The other is an unopened pack of 10 Crompton Halogen aluminium Heat Forward 35w GU5.3 12v medium flood 38 degree, 5000 hour bulbs. These are the bulbs with the two "prongs". 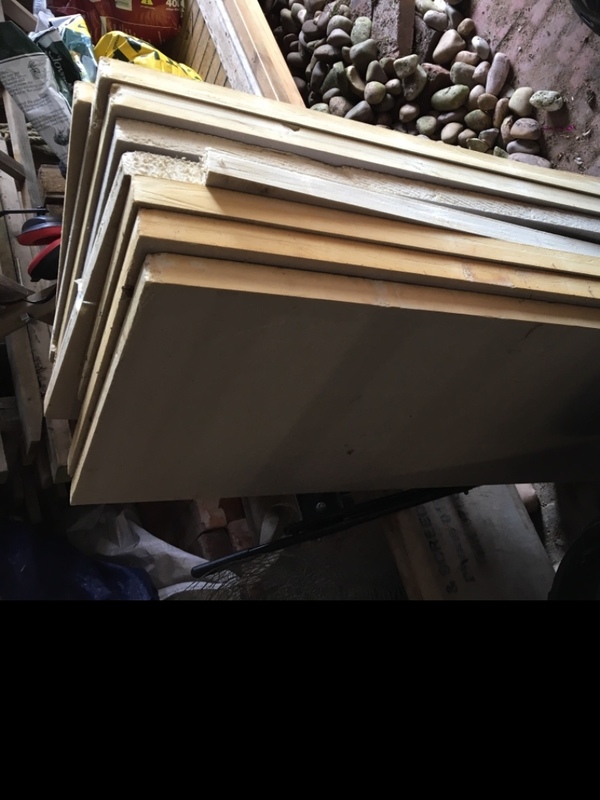 I'm looking for some scaffold boards for a project I'm working on if anyone has any spare, ideally need about 20 full size ones but any would be a help. Thanks for reading. Im looking for old Computers and Games Consoles in either working or not condition. I've created a new Youtube channel, focusing on restoring and repairing old computer systems. Im looking for absolute anything(Except for PC's, ive plenty at the moment). Sinclair, Sega, Acorn, Commadore, Atari, Nintendo, Xbox, Playstation, Handhelds, Basically ANYTHING. The more obscure the better. I dont care about its condition, working or not, dirty or not. It all adds to the content. When projects are finished, i will either donate completed restored project or give to science museums across the country if possible........... EXTRA. 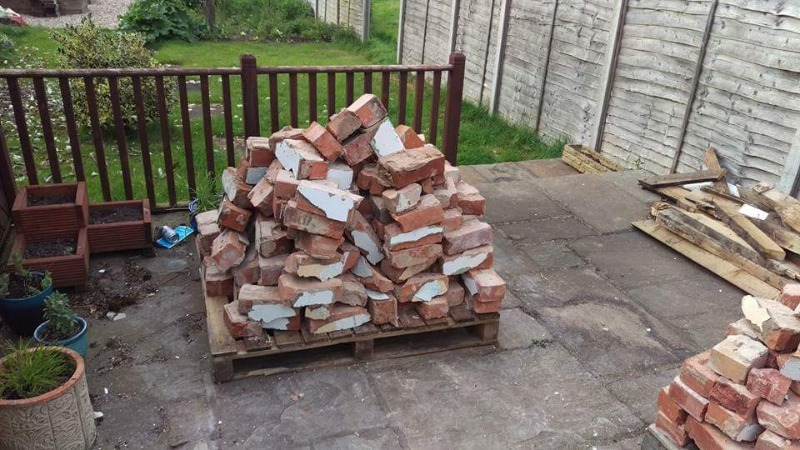 I make no profit from any donation, in fact i seem to always loose out, but thats what recycling is all about, zero landfill. 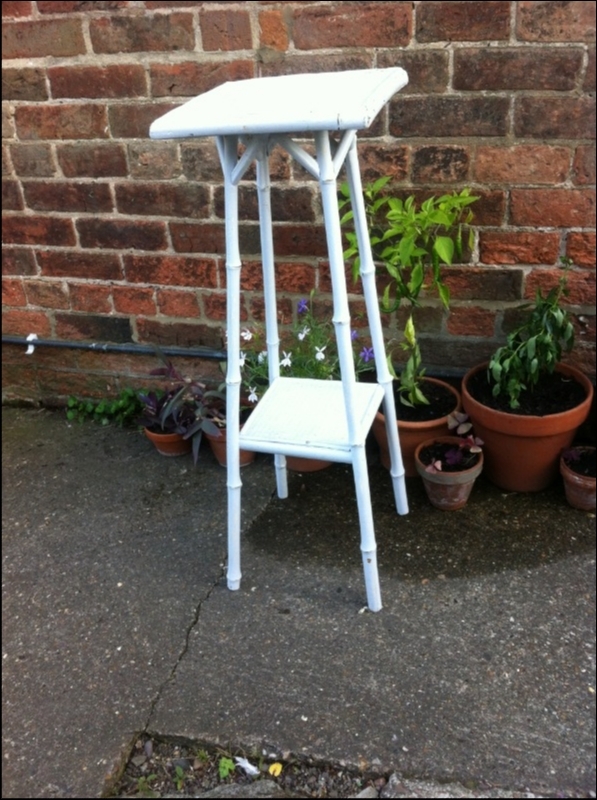 Shabby chic painted bamboo plant stand. Pale lilac. Shabby chic painted wood shelf units/bedside tables. 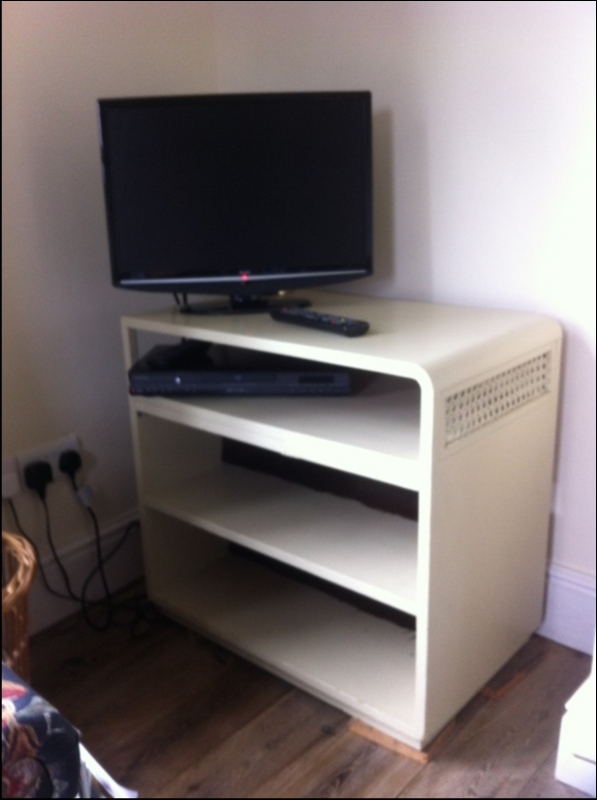 Ideal for fitting either side of a chimney breast for tv and books etc. they each have a little shelf that pulls out to put drinks on. one has had holes cut in the back to allow cables to pass through etc. 3 pound (1.36 kg.) sealed tin of decaffinated ground coffee. 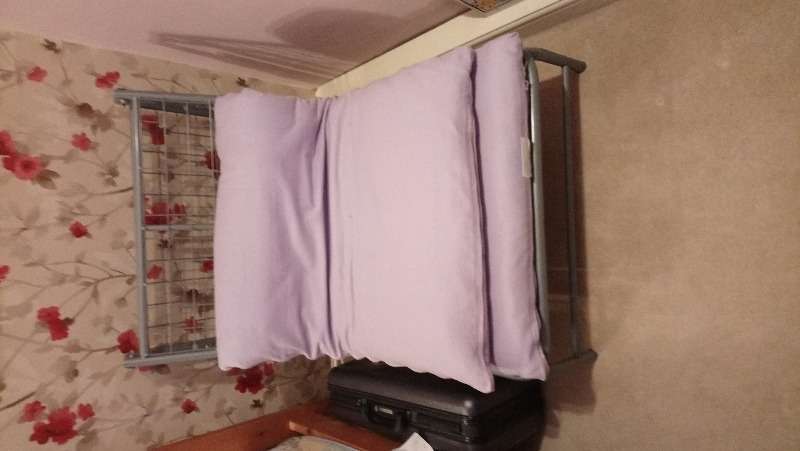 Purple child's futon in reasonable condii. 1000 ltr IBC ideal for smallholding or allotment. Currently has reminents of cooking oil left inside but never been used for chemicals. Collection only and at least two people to help lift it. 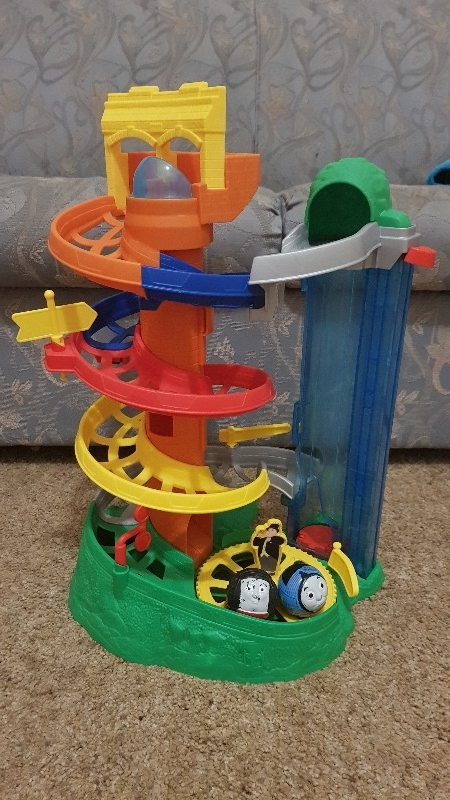 Thomas and Friends Rail roller with two rollers (Thomas and Fat controller). The rollers have been chewed by the puppy (!) But still ok to play with. 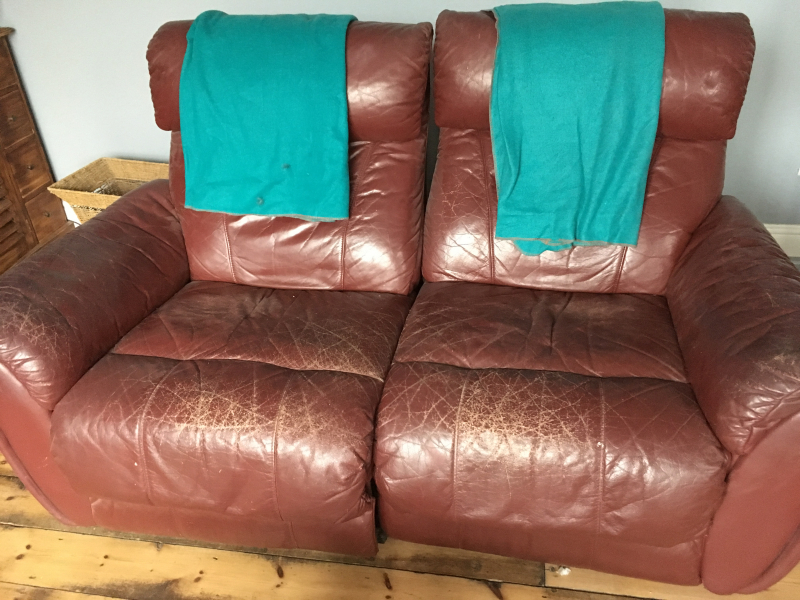 Collection from Susworth between Scotter and East Butterwick. 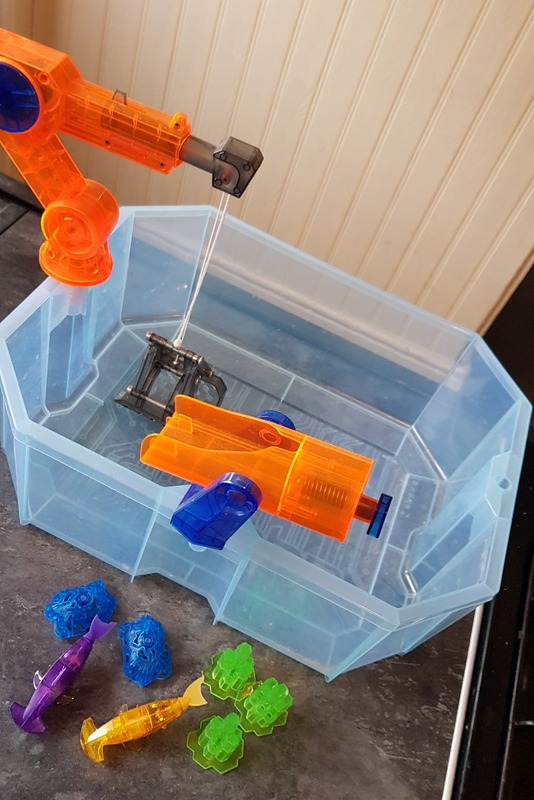 Hex bug Aquabot fish and bowl with accessories, has only been played with a handful of times. Collection from Susworth between Scotter and East Butterwick. Fabric/off cuts, ribbon, patterns, filling material, threads, silks, chalks etc. Anything that isn't being used and can be. Beginner at sewing and want to practice. TIA. 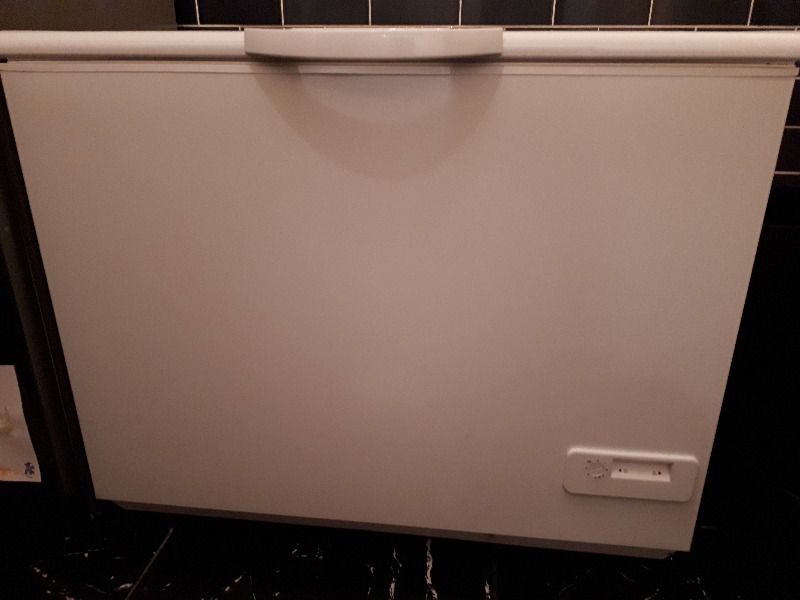 The seal is going on the chest freezer but if you are happy to replace this then freezer is still in working condition. The reason getting rid of it is because we are after tumble dry in its current location. 86cm x 106cm x 66cm (H x W x D) You will need to arrange your own transportation for it. About 50 spindles and 9 newel posts rescued from outdoor staging dismantled but still good enough to be re-used. Painted probably preservative fence type brown. 50 spindles and 9 newel posts previously used for the edge og garden decking. To collect. Pear colour base and wall units, sink and tap, wine rack, gas hob Beaumaris. If you have any soda stream bottles I would be very grateful. Thank you. Free to collect Horse Manure.